Stains are a part and parcel of our everyday lives. We get stains on our clothes, our fabrics, our walls and so on. In a house, there are very few things that either won’t get stained or won’t break. That is why we need regular maintenance and care for our interiors. When it comes to carpets, rugs, tiles etc. we do clean them up regularly, but sometimes stains get so tough that they just won’t be removed. The only option left for us is to call in a professional stain removal service. Some basic tips on how to keep our carpets, mats, rugs clean surely help in the long run. 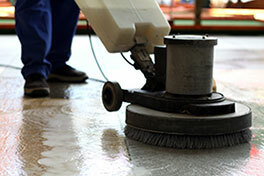 Before hiring a stain removal service, you need to keep some things in mind. The first of all is to choose a local company. A company that is based in Alameda, California, can not only give you instant service, but will also be known to you. Maybe somebody in your neighborhood also uses the same company for stain removal etc. They might tell you how good the company is. If you have pets at home, then you might need professional stain removal, odor removal, cleaning help frequently. Of course you do not want your house to smell bad because of a smelly carpet. 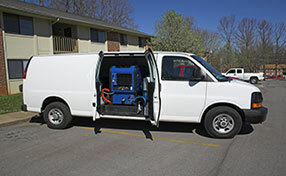 If such is the case, then it is best to look for an affordable stain removal service that gives good quality service. Pet stain and odor removal are the two services you will need often. 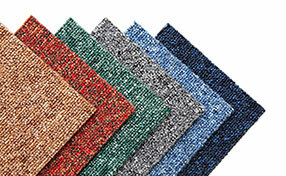 You can expect the help to remove stains, odor, allergens and any other impurity from your carpet, rug, upholstery etc. so that you are not only living in a clean environment, but also making it healthier for you and your family.